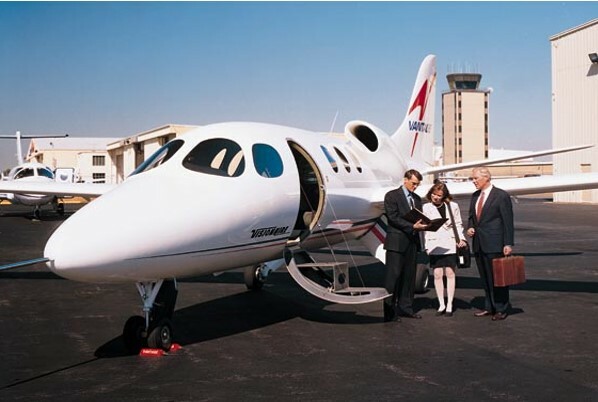 VisionAire Jets LLC was formed in April of 2010 to take advantage of the opportunity to continue the development of a new corporate business jet. 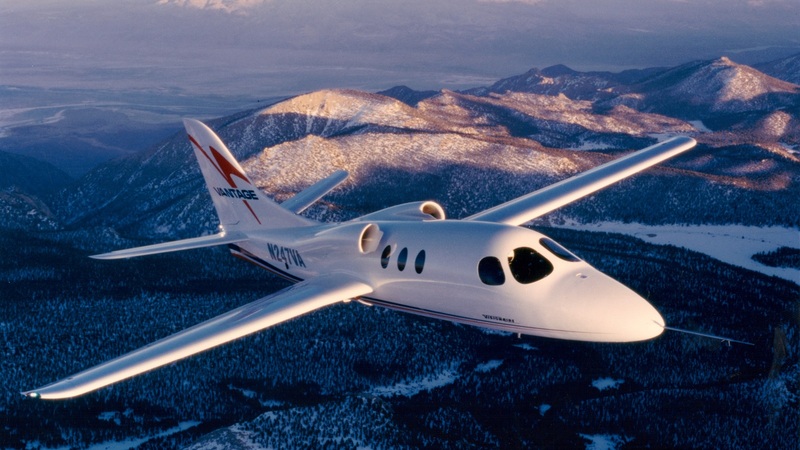 The company identified a void in the market and proceeded with the continued development of the Vantage, an aircraft that was built by the legendary aircraft designer, Burt Rutan, under the direction of Jim Rice and his team. The Vantage will be brought to the market at a highly competitive cost basis while having superior capabilities to all of its competitors in the marketplace. When compared to corporate business jets (in its category), personal jets, as well as twin and single turbo-props, the Vantage outperforms them in most categories. Our customers will range from Fortune 1000 companies for middle management; to small and midsized businesses expanding markets; to individuals, charter operations, government agencies, and others; to the largest potential market of them all the air taxi and fractional ownership programs. The 3 key elements of the VisionAire Jets value proposition: Price Savings of $1 – 2 million – Operating and Maintenance Cost Savings of 30 – 50% – Access to more than 2000 runways that the direct competitors cannot fly into. That is access to 26% more airports than the competition – this allows access to many towns and locations that might otherwise require landing at an airport that is an hour or more away from your final destination involving valuable time wasted, as well as additional expenses incurred with rental cars, overnight expenses, etc. To date, there has been a substantial investment spent on the development to create a “defined design” for the Vantage. This “defined design”, the results of over 150 engineers has allowed VisionAire Jets to define Time Lines, Budgets, and enact a Production Program in a predictable manner. The greatest expense and uncertainty in developing an FAA certifiable aircraft is taking a design from the conceptual stage to a “defined design”. The Vantage is a design that has the right mix of speed, range, comfort, and affordability, and is both certifiable and marketable. and respected aviation company. They independently confirmed that the aerodynamic characteristics of the Vantage configuration provide the elements to meet, and in several categories exceeds the guaranteed performance specifications, as well as confirmed that the Vantage is a FAA certifiable design. 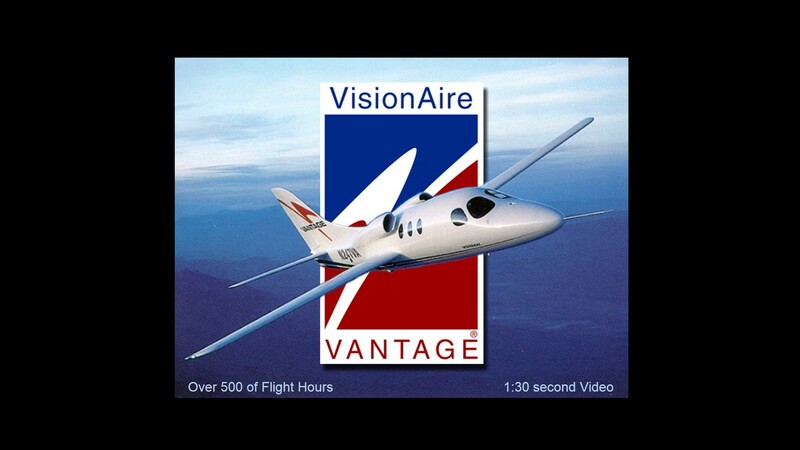 VisionAire Jets has the Right Plane, Market, Leadership, and Program Plan to take the Vantage through certification and into production. 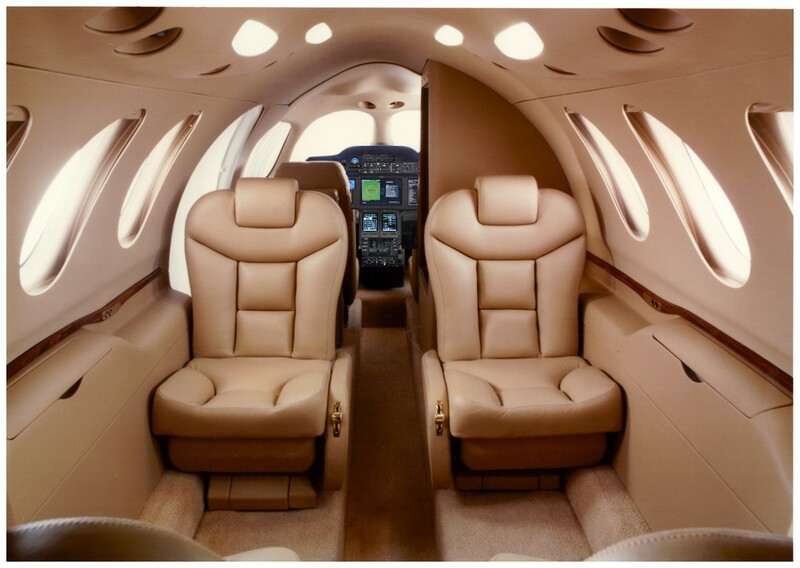 Its not as much about an awesome Single-Engine Business Jet with the right mix of speed, range, comfort, and affordability as it is about providing a solution to allow affordable and flexible transportation from where we are, to where we need or want to be. And VisionAire Jets provides that solution to both individuals and businesses alike. We provide a logical and feasible way to be able to see that client face-to-face offsetting the overwhelming culture of digital communication and diminishing relationships. We provide that person who has vacation property or family 1,000 miles away with a feasible way of increasing their quality of life. VisionAire Jets will provide this affordable and flexible transportation to a broader range of businesses and individuals than ever before. The Vantage helps increase profitability by increasing executives and middle managements productivity while saving money over traditional travel (airlines and automobiles). FLY SMART – LIVE LIFE !! At the end of the day – where are you? Are you sitting in a hotel room 600 miles away from home or are you eating dinner with your family getting rested for a productive day back in the office. Not only will the Vantage be a productive tool for most businesses and individuals but it can actually be one of the best investments you can make. Do the math – you should be asking yourself “can I effectively do business without a Vantage” rather than “how can I afford to operate a business jet”. Based upon the above Business trip with 2 meetings – a company doing similar trips every week would save approximately $250,000 over the cost of using the airlines. To learn more about VisionAire’s exciting opportunities!